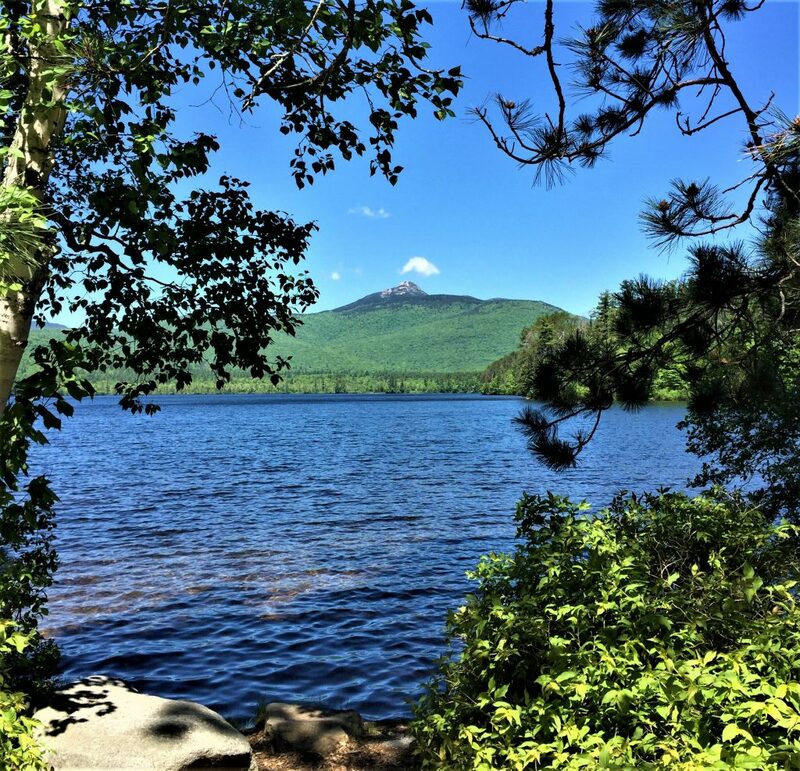 I am fortunate to be in New Hampshire today, extending my Memorial Day weekend, and I stopped by my favorite spot – the view of Mount Chocorua across the lake as seen from Tamworth, NH. I love the little cloud that just passed the iconic granite peak, and the fact that the spring green has not yet made it’s way to the top of the treeline quite yet. A stunning scene that never disappoints. Lost Cowboy is powered by	WordPress 5.0.4 and delivered to you in 1.962 seconds using 43 queries.